On November 8, Ravi Bhalla became the first ever Sikh mayor of New Jersey's Hoboken city after a stiff competition that turned ugly when he was labelled a terrorist in slanderous flyers. 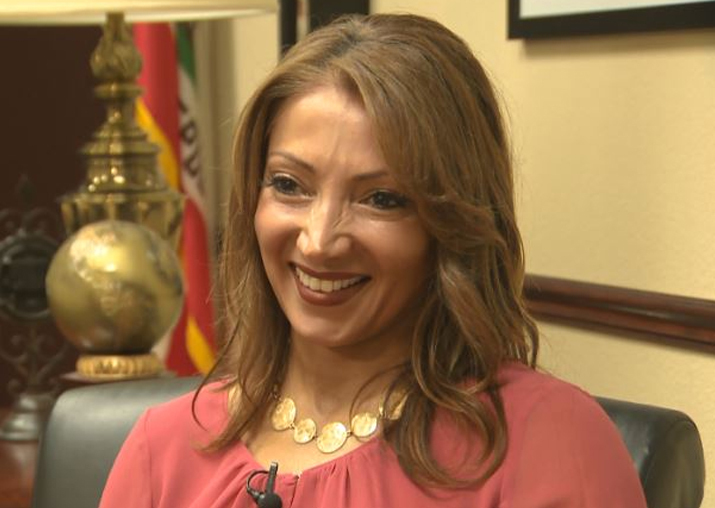 Preet Didbal has been elected as the mayor of Yuba city in California, becoming the first Sikh woman to hold the position in the United States. Dibal was appointed by the California city council and will be sworn in on December 5, KCRA-TV, an NBC-affiliated television station, reported. There are other Sikh mayors across the country -- Ravi Bhalla was elected earlier this month as mayor in Hoboken, New Jersey. However, Didbal is the first Sikh woman to be elected as mayor in the country, the report said. "Seeing someone that looks like you, that comes from the same faith as you, to be elected in a public office in this country is inspiring and exciting. And it's definitely moving," Jaydeep Singh with the Sikh Coalition said. "When Ravi Bhalla was elected in New Jersey, that was the first time I saw someone who looked like me, who was in a public office in the United States of America," Singh said. On November 8, Bhalla became the first ever Sikh mayor of New Jersey's Hoboken city after a stiff competition that turned ugly when he was labelled a terrorist in slanderous flyers.